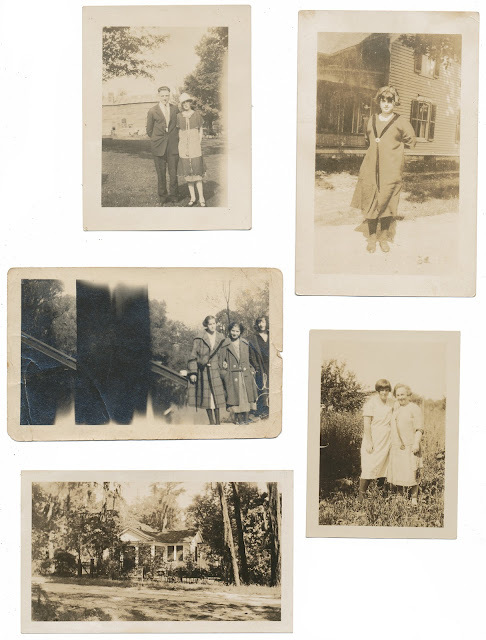 Collection of black and white photographs. No names, dates or writing. 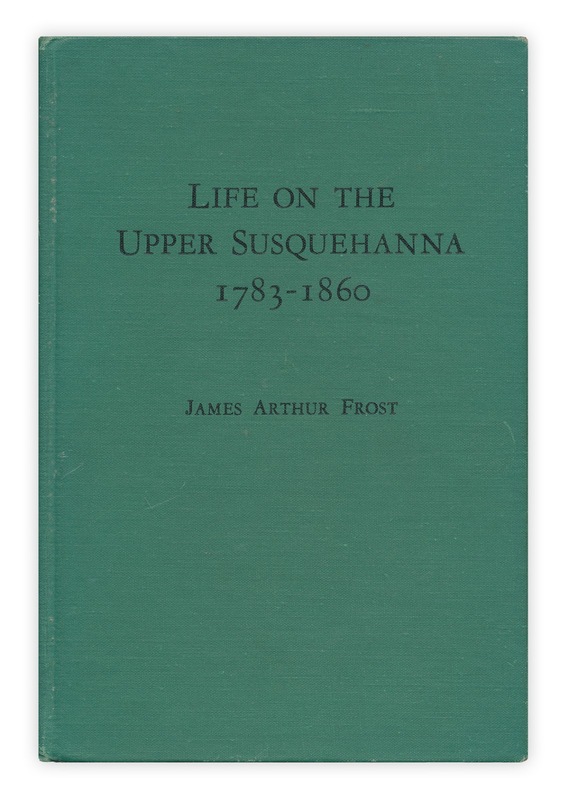 Found in "Life on the Upper Susquehanna" by James Arthur Frost. Published by King's Crown Press, 1951. These are my favorites, nameless people. I love the old photos. You should publish a book of them. You could title it "Lost Memories".